75231 Paris cedex 05. France. Please use my public key for mail encryption. 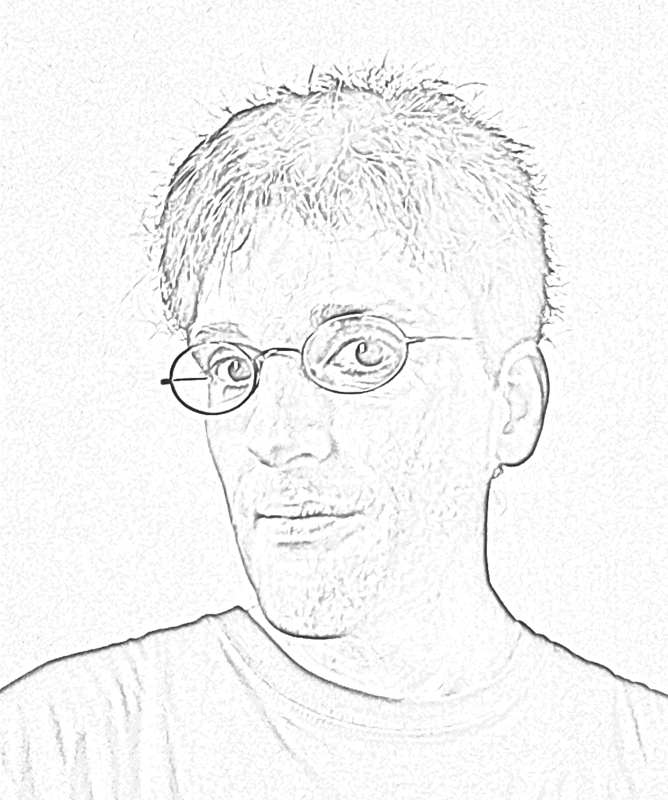 PyX: Python package for the creation of encapsulated PostScript figures.